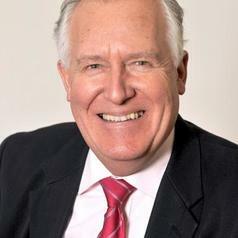 The Right Honourable Lord Hain of Neath is an author, politician and activist, served in the governments of Tony Blair and Gordon Brown for 12 years. As Secretary of State for Northern Ireland, he negotiated an end to the conflict, and as a staunch anti-apartheid leader, Peter was instrumental in stopping all-white South African sports tours from 1969 onwards. An author of 21 books, Peter joined WBS as Visiting Adjunct Professor in 2016.